The Chesapeake Bay was shaped over 10,000 years ago. Through the years it has been a pristine wildlife habitat and home to generations of water men and women depending on it for their livelihoods. 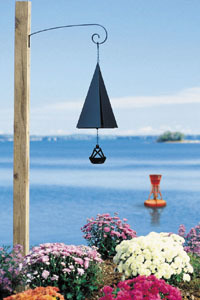 The Chesapeake Bell® commemorates life, work and play on this mighty Bay.